Fendorse is an agency specialised in digital sales, lead generation and online marketing. They help businesses increase their marketing and sales with pro-active social media and lead generation campaigns. As their lead copywriter I am responsible for creating content and writing blog posts, articles and newsletters for businesses. For several clients I write copy for websites and other communication materials. 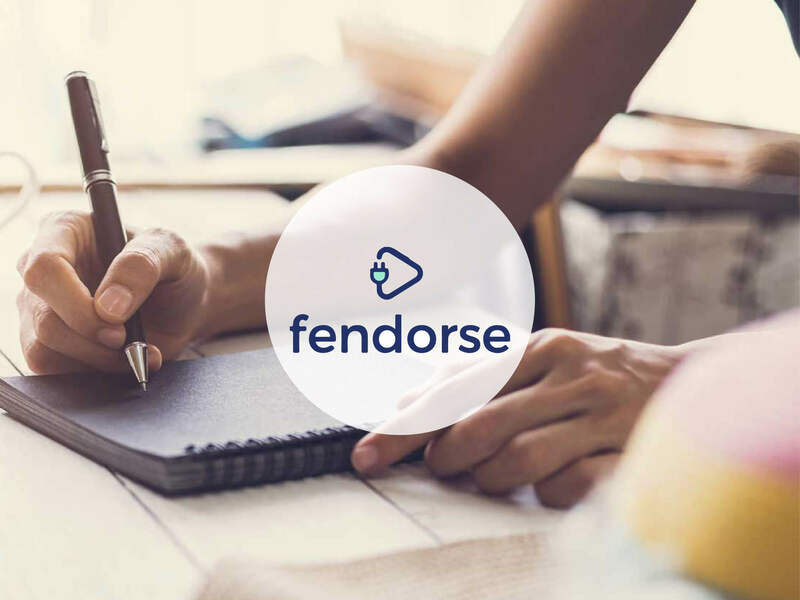 For Fendorse’s internal organisation I write blogs about state of the art scientific research on sales & online marketing and lead generation.